The Irvington location you have been waiting for! Walk to train, village, schools, parks and aqueduct from this charming in town home. Features 3 bedrooms plus au pair suite/playroom and office, sun drenched living room, formal dining room and large eat-in kitchen with butler pantry. Private, level yard buffered by aqueduct with stone patio and plenty of room for outdoor fun. Japanese maple trees and beautiful, lush landscaping adorn the front and rear yards. A sweet Irvington gem. Stop by the open house or call now to schedule showing, won’t last! This home offered privacy and phenomenal views.Tucked into a private cul-de-sac and sitting on 14th hole of prestigious Ardsley Country Club’s golf course with over 5000 sq ft. of living space.Spectacular sweeping views of golf course on all 3 levels.The new buyers will enjoy all amenities of this luxurious lifestyle on over half acre of private property. A dream home! 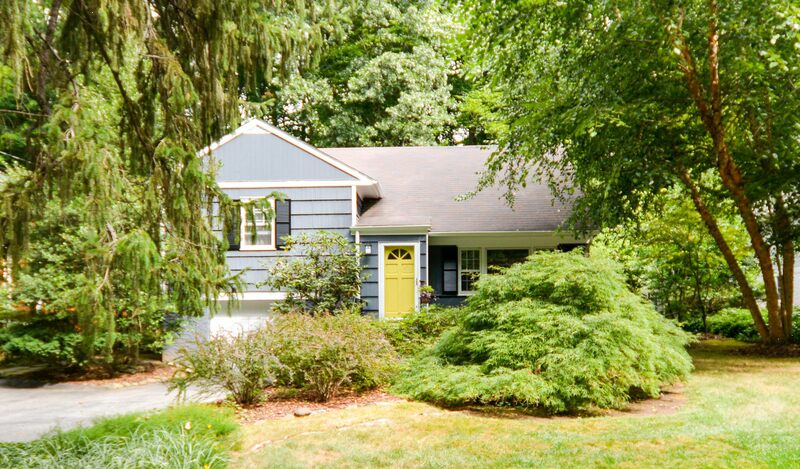 Please welcome the new buyers of this beautiful home nestled at the end of cul de sac. Hand crafted, colonial beckons you to laze under covered front porch or stroll nearby lakes. Perfectly appointed, this young home features custom cabinetry, generously proportioned rooms, fireplaces, finished basement, first floor guest suite. Ideal location whether for quiet enjoyment or large family gatherings, you will be proud to call this home your own. Special features include: guest suite on first floor, beautiful finished lower level with fireplace (not included in square footage), high end finishes throughout, hardwood floors, high ceilings, gourmet kitchen, generous master suite. Private yet convenient Tarrytown location. For more information contact Cindy.